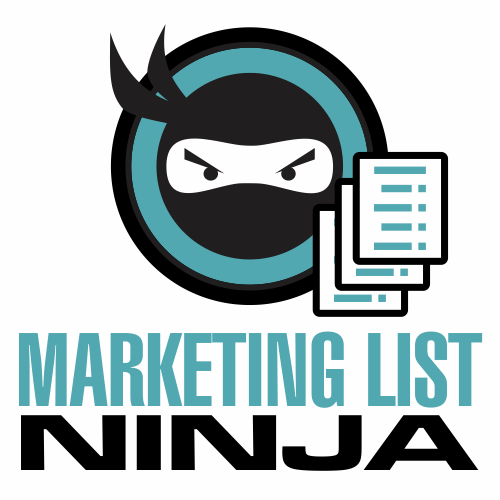 With Marketing List Ninja, you can quickly identify what Marketing Target Lists your Contacts are a part of prior to engaging them or adding them to additional lists. In SuiteCRM, there is currently no easy way for a sales or marketing person to be able to see what marketing lists a contact is subscribed to. As a result, your sales and marketing folks could be blindly marketing and selling to a customer the wrong products and mess up the opportunity to accurately cross sell and upsell new products. 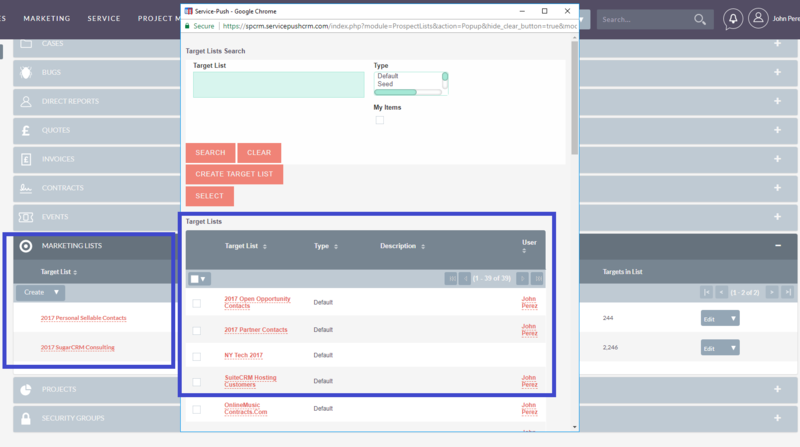 Marketing List Ninja for SuiteCRM creates a panel in your contact record to give you full insight into what lists a contact is subscribed to so that your sales and marketing folks can accurately target, and sell to your existing customers. It also allows you to quickly add them to an existing list right from within the Contact Record. Easily identify what marketing lists and campaigns your customers are subscribed to. Quickly add them to a new list directly from the contact record. Save hours of time segmenting and managing your target lists. Quickly flag their interests by identify all the lists the customer is subscribed to. Quickly determine if they can be added to another marketing list by seeing what they are already subscribed to. Improve your targeting and messaging as you up-sell and cross sell.